Annie Jaffrey: My Green Juice Recipe! Hi everyone! Hope you've all had a great week! 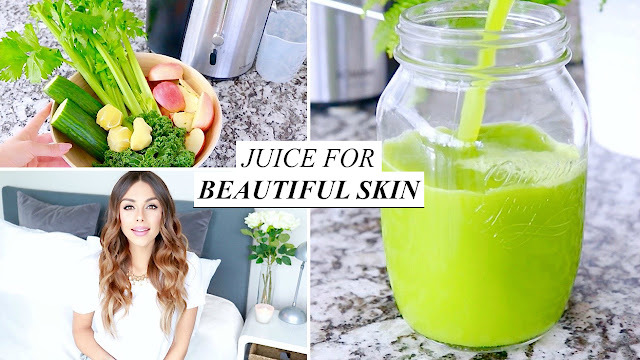 I just uploaded a new video showing you exactly how I've been making my green juice recently, and the quantities of each ingredient - which is not super important really, just as long as you're getting in the veggies, but a lot of you have asked me to include this part as well :) If you've been following my channel / blog these last few years, it's no surprise that I LOVE to juice, especially greens - they are just so good for your skin, hair and overall health! It is a little extra work to prepare it, but I see it as an investment. 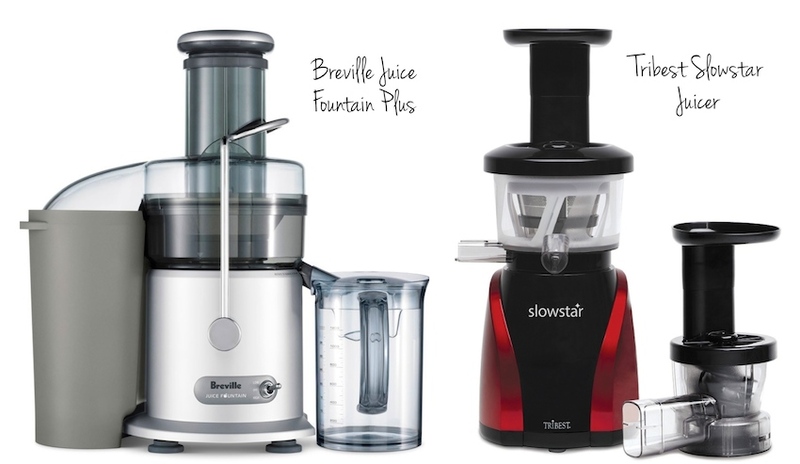 My top two recommendations for juicers are the Breville Juice Fountain Plus (around $150) and the Tribest Slowstar Juicer (around $380). I think this juice recipe is my all time favourite!!! I had it for 2 weeks straight and I was literally glowing :) How would you suggest incorporating into your daily routine as I use to have it first thing in the day but then I'm hungry an hour later? Hello! I'm allergic to celery. What will be the best replacement?